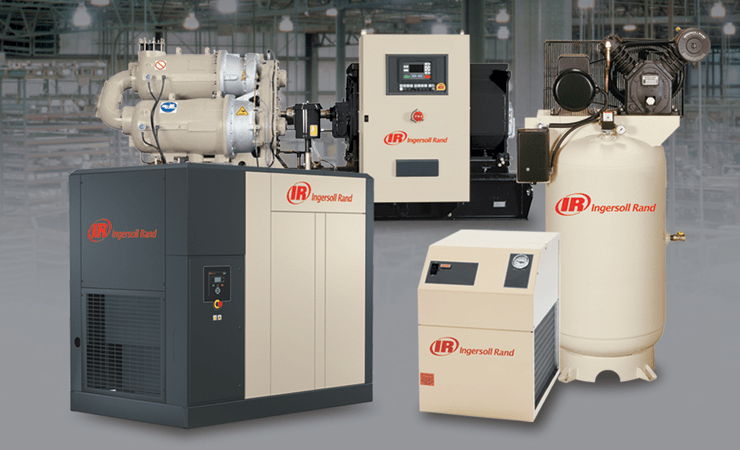 Hiring an air compressor might be a quick fix for some companies with an unplanned outage, for others it’s a short term solution with big returns. Whatever the reason a company decides it needs to hire an air compressor, the decision on the right provider depends on their ability to provide a 24/7 response, have the correct equipment available, along with transport and off-loading capability. 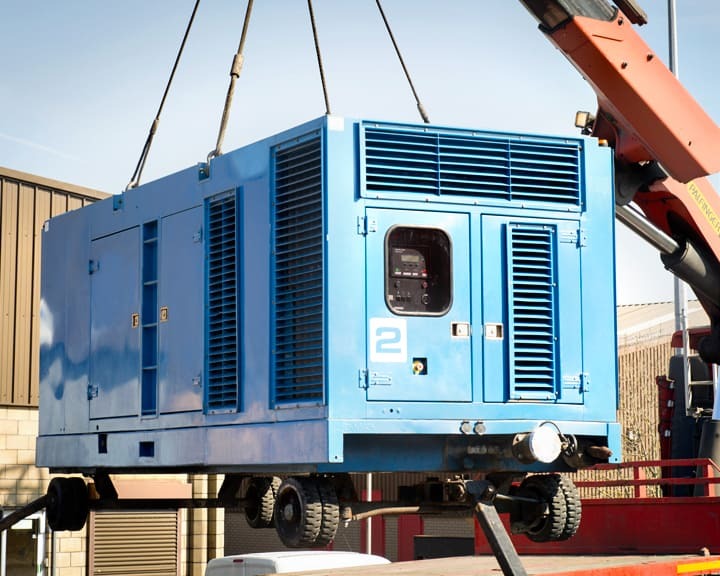 O’Neill Industrial can provide air compressors to customers nationwide who have planned or emergency outages or are trialling equipment before making a capital investment. New to Ireland! Big Blue is a fleet of four portable Ingersoll Rand Oil Free Air Compressors with Diesel Engines now available for hire from O’Neill Industrial. This significant investment sees O’Neill Industrial become the leader in supplying contingency air solutions in Ireland. The Big Blue Hire Fleet from O’Neill’s offers 100% oil-free, environmentally-safe, industrial air.